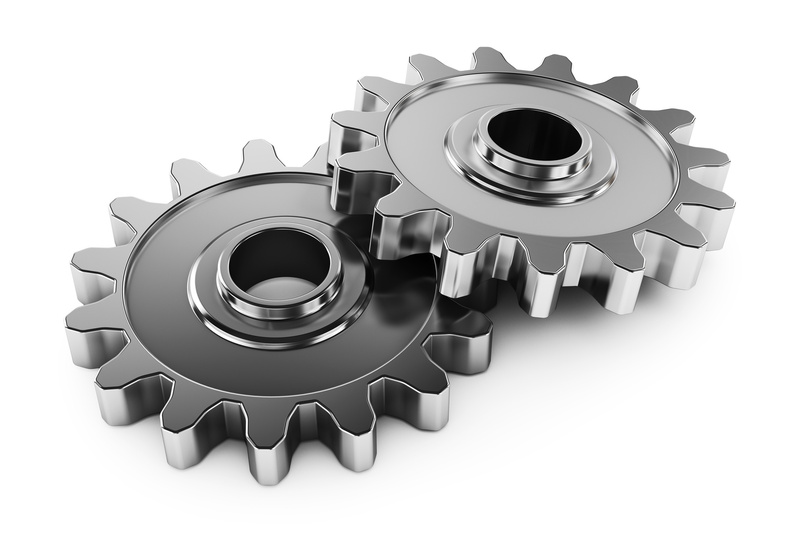 The manufacture of gears remains at the core of the range of services offered by Apple Gears. Our willingness to produce one off specials to pattern or drawing has led to an increasing reputation amongst vintage/specialised car enthusiasts. From 1920 Fiats to modern formula racing cars, from 1918 buses to prototypes for a University engineering department, all have been taken in our stride. We can supply – one off’s or batch quantities, to drawing or pattern, supplied complete or cut teeth only. 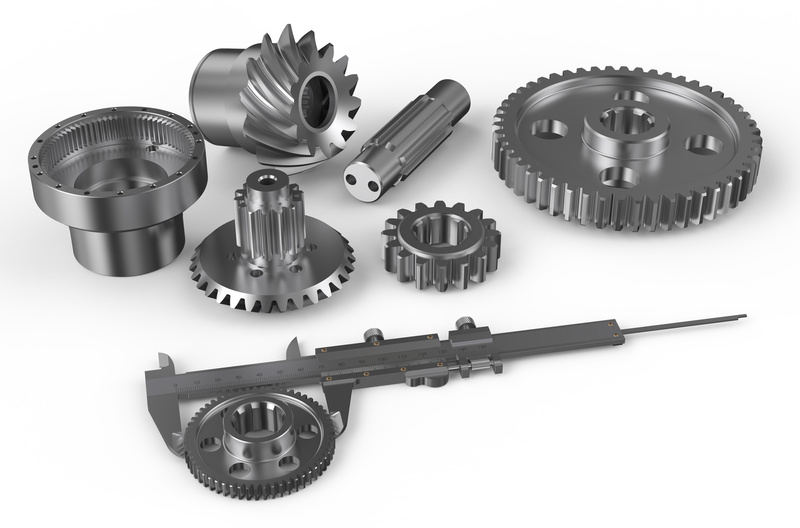 Spur Gears have the teeth cut parallel to the axis of the shaft. A cross section of the tooth is identical for both size and shape along the entire length. Spur Gearing is used over a wide range of applications from gearboxes fitted to motorcars, to large drives in heavy plant. In addition to Steel and Cast Iron we can also offer in a variety of other materials. Where the application requires, we can also include tooth rounding or chamfering as part of the finished product. With a pair of Helical Gears the teeth mesh gradually and at no time is the full width of any one tooth completely engaged. This gradual engagement and release of the teeth eliminates much of the shock and jar associated with straight teeth when operating under heavy loads. 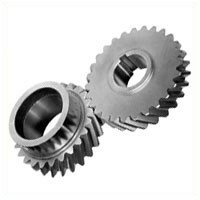 In addition to Steel and Cast Iron we can also offer Helical Gears in a variety of other materials. Most sets of Bevel (or Mitre) Gears are made for shafts running at right angles to each other, with the apex of the pitch cones lying at the same point. The size of the tooth diminishes as the cone apex is approached, the contour of the tooth also alters as the tooth size decreases. 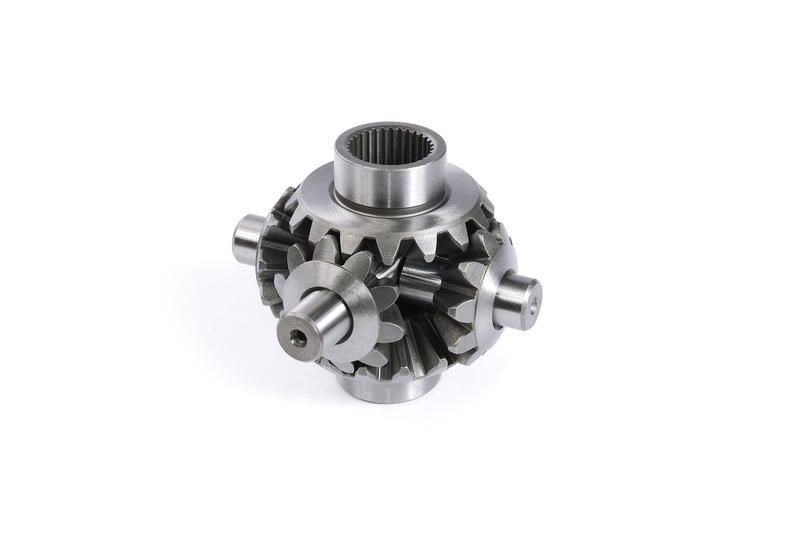 Bevel gears feature in a large number of drives including automotive applications and on the drive of many machine tools. In addition to Steel and Cast Iron we can also offer in a variety of other materials. Worm Gearing is another method of driving two shafts, the axis of which normally lay at right angles to each other. The usual driving member, the worm, may have either a single or multi-start thread. In addition to Steel and Bronze we can also offer in a variety of other materials. 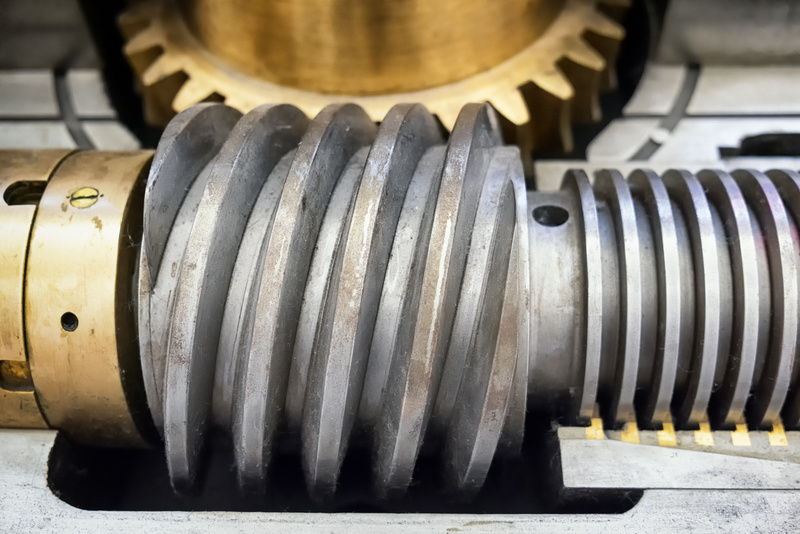 Rack Gears have their teeth cut on a flat surface. As there is no curvature on the pitch line, teeth are cut with straight sides. 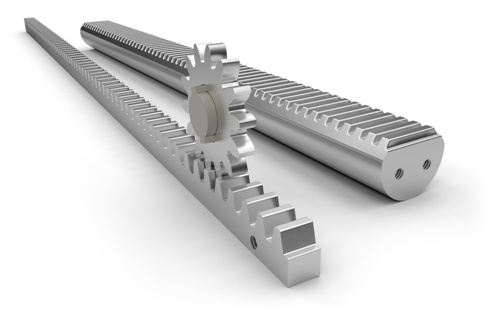 Racks are usually used with a spur pinion gear to convert between linear and rotary motion.